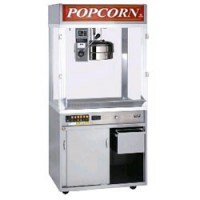 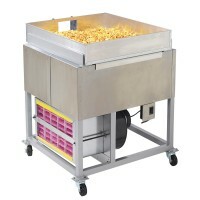 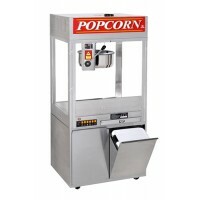 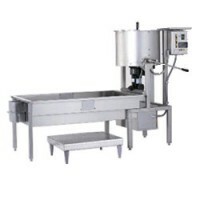 We have every popcorn supply you need, whether you just want to make perfect popcorn at home or have to keep up with the huge demand of a commercial business. 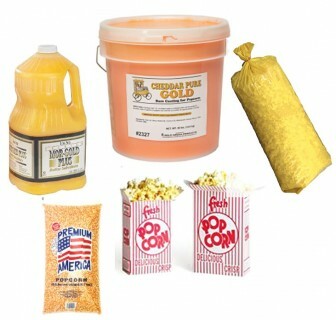 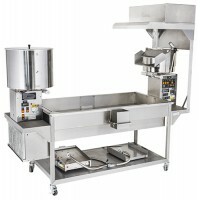 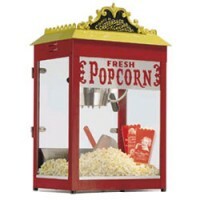 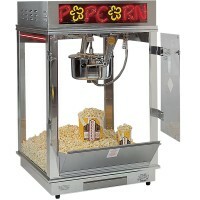 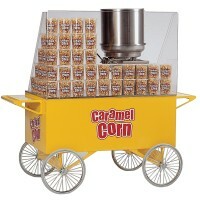 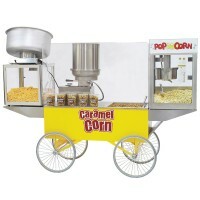 Check out our huge selection of popcorn seasoning, oil, bags and boxes, and bulk popcorn. 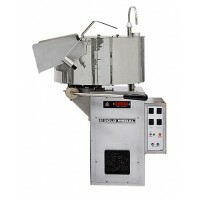 We also carry healthy alternatives like coconut oil.